National Blue Cross and Blue Shield carrier Anthem plans to appeal last week's decision blocking its $54 billion deal to acquire rival insurer Cigna. But it's not at all clear that Cigna is on board. The companies may end up in court fighting each other over a substantial breakup fee. Anthem CEO Joseph Swedish said the insurer is “significantly disappointed by the decision” and would request an expedited hearing to reverse the court's decision. Cigna, on the other hand, said it is reviewing the opinion and evaluating its options. 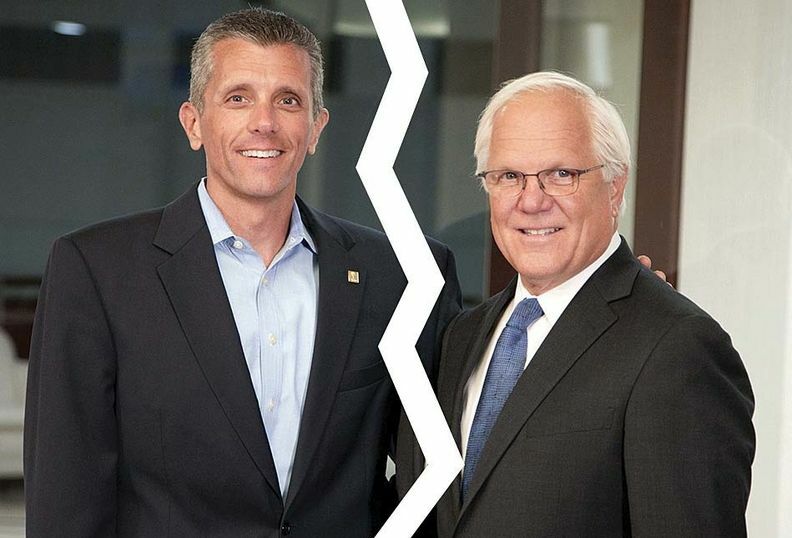 Cigna may prefer to collect the $1.85 billion breakup fee that was part of the merger agreement ($1.2 billion after taxes) and add the sum to as much as $14 billion in capital the company will have available to pursue a different deal. Analysts have suggested Cigna could make a play for a smaller company that specializes in government-sponsored plans, such as WellCare, Centene or Molina Healthcare, or even go after Humana, whose merger agreement with Aetna was blocked by a federal judge in January. Anthem doesn't need Cigna's consent to appeal the court ruling. Anthem also could argue Cigna hasn't done enough to see the merger through and doesn't deserve the breakup fee, said Matthew Cantor, an antitrust attorney at Constantine Cannon. Cantor and other antitrust experts doubt Anthem has much chance of getting the ruling overturned on appeal or reaching a settlement with President Donald Trump's administration. Jackson also concluded that the combination of Anthem and Cigna would harm customers in the national accounts market within the 14 states where Anthem operates under the Blue Cross and Blue Shield brand. There are just four insurers in the nation that are competing to provide administrative services to large, multistate employers with more than 5,000 employees: UnitedHealth, Aetna, Cigna and the Blue Cross and Blue Shield Association, of which Anthem is the largest member. Under these administrative services only, or ASO, contracts, health insurers process claims, organize provider networks and handle other health plan logistics for self-funded employers. If approved, the four players in this so-called “national accounts” market would be reduced to three. A merged Anthem and Cigna would become the largest ASO seller. Jackson disagreed with Anthem's claim that the merger would deliver medical cost savings of more than $2 billion to customers. She questioned the combined company's ability to secure lower rates from providers. She also raised the question as to whether Anthem's use of its market power to “strong-arm” healthcare providers would lead to a lower quality of healthcare. One of Anthem's strategies is to require providers to extend Anthem's discounted fee to its health plan affiliates, the judge noted in the order. “But even the Anthem executives have expressed doubts that the providers will take this lying down,” the order stated.